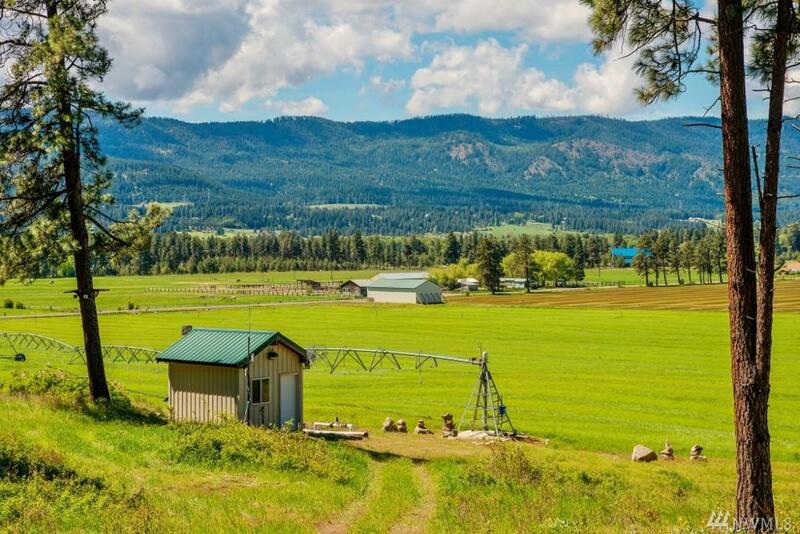 Historic Teanaway 78.68 acre property with highly valuable Water Rights, Orchards, Gardens, Vineyards and Timothy Hay operation. 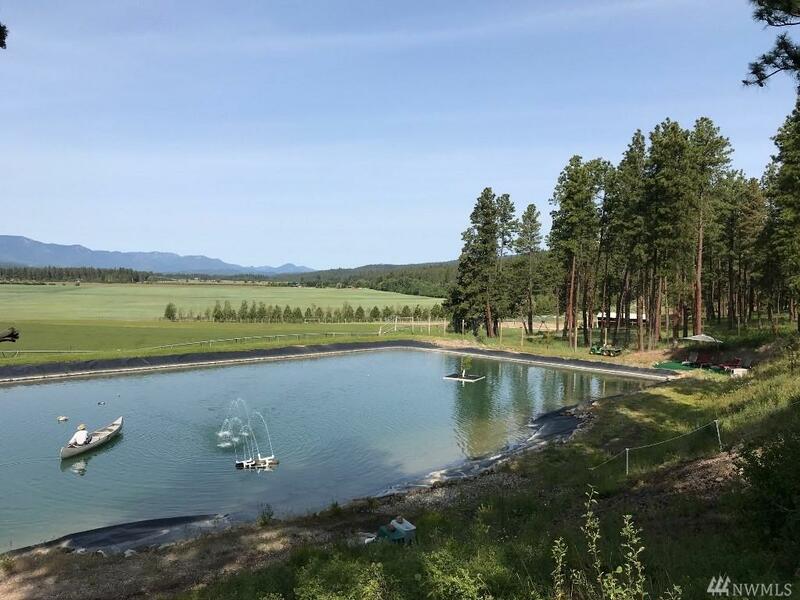 This working ranch has senior water rights from 1883 totaling 292 acre feet and has the closest working Central Washington vineyard to Seattle. 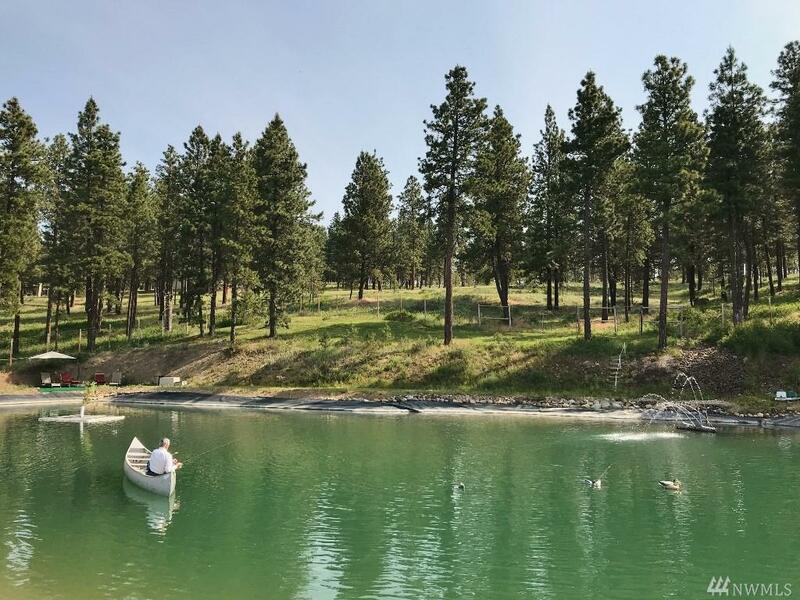 The property also includes a man-made reservoir of 300 feet by 100 feet and 17 feet deep stocked with rainbow trout for fishing. 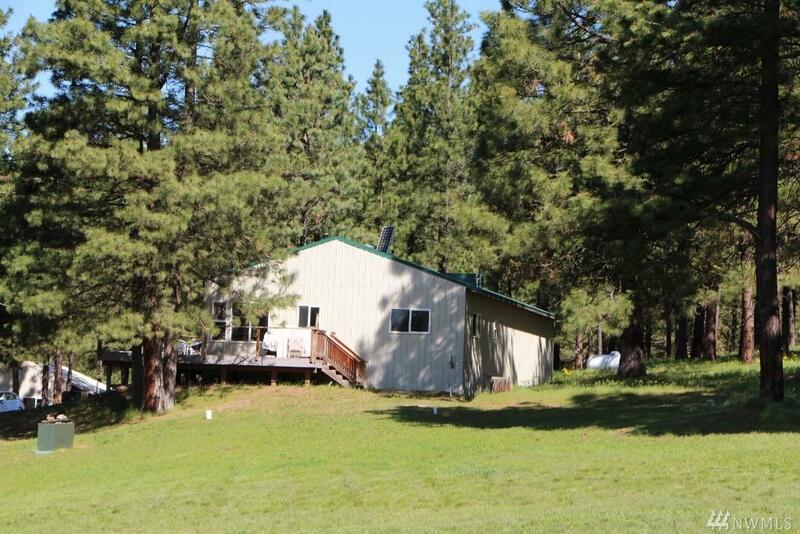 Within the property are 5 separate tax parcels for potential home sites and development.